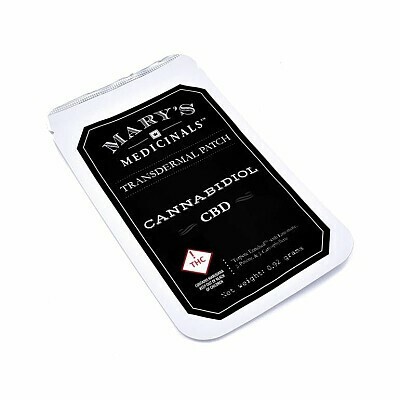 Mary’s award-winning transdermal patches are born out of a commitment to accurate dosing through an advanced delivery method. The discreet 2x2 in. squares simply adhere to any veinous part of the skin for 8-12 hours of unsurpassed, systemic relief.